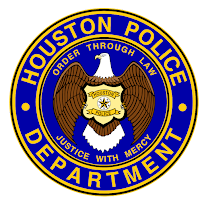 The Houston Police department is committed to providing physical activity and wellness opportunities to it's employees. 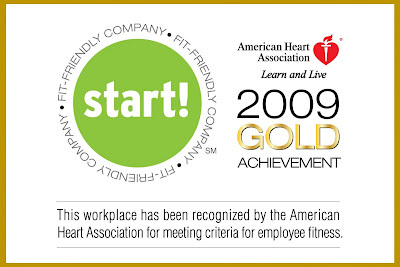 HPD has been recognized as a 2009 Gold Level Recipient of the American Heart Association’s Start! 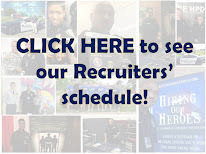 Fit-Friendly Companies Recognition program.